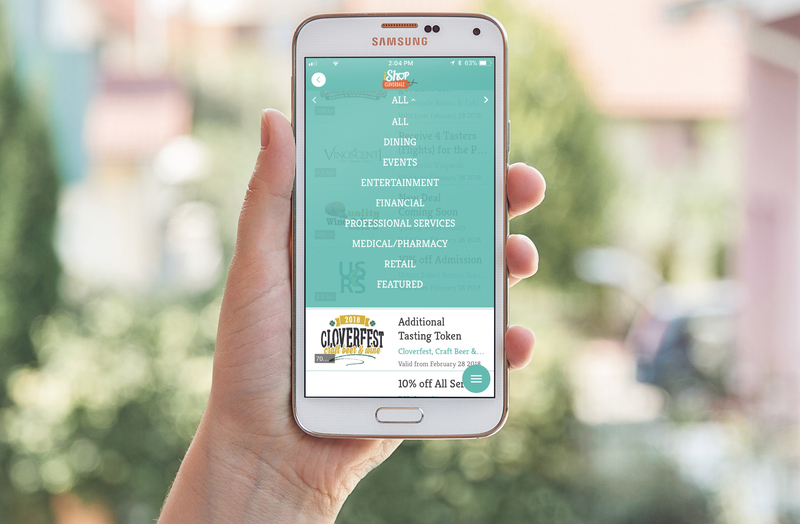 INTRODUCING, THE ISHOP CLOVERDALE APP! 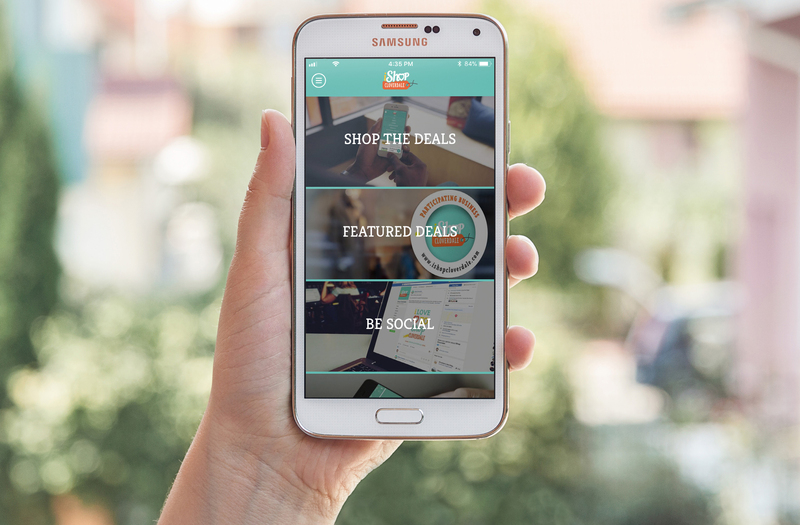 INTRODUCING THE ISHOP CLOVERDALE APP! 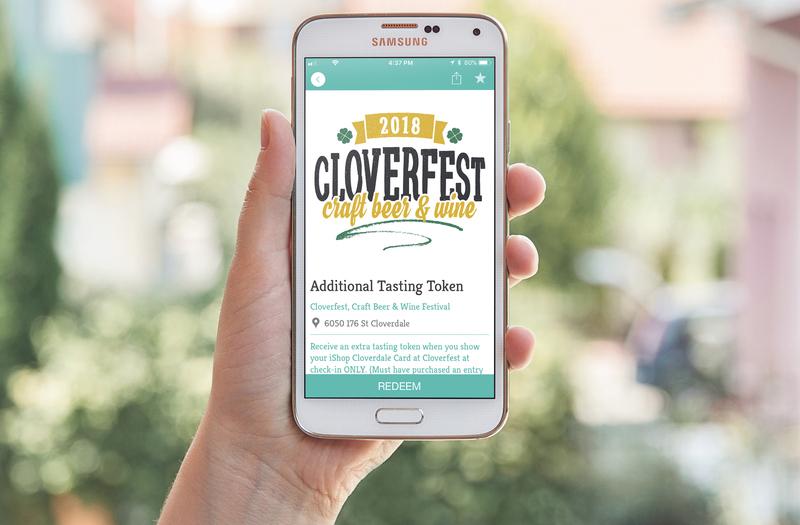 SHOP CLOVERDALE DEALS & OFFERS!